Lawnmasters has an excellent customer service staff to compliment their “in the field” force. That is why we are the winner of eight area (Public Opinion) awards and one national award for service, quality levels and communication. 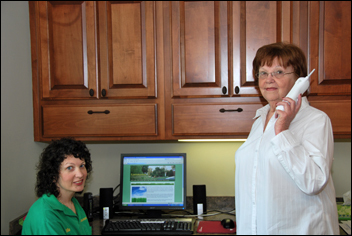 Courteous and knowledgeable, every call is important and will be handled with attention. If you prefer to use our online service request form just click on the link above and one of our representatives will get back to you with the information you need and schedule your appointment.